A good listener, and someone who looks after their team. If you look after your staff, they will look after your clients and feel empowered to do a great job every time. 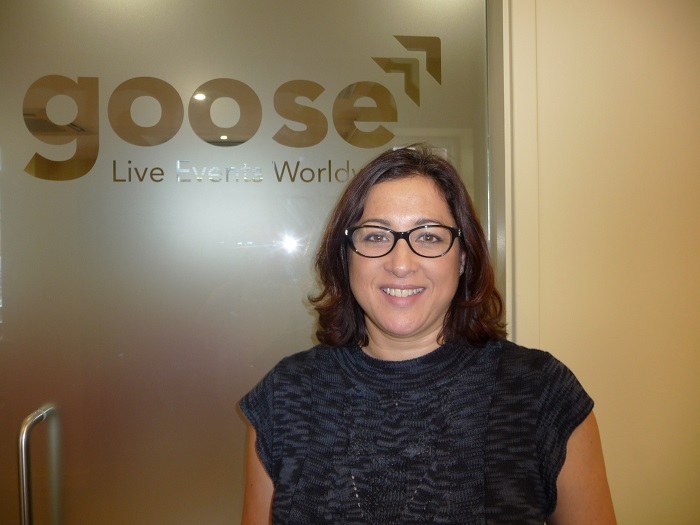 We ensure all staff members are given a say in how we run things here at Goose Live Events. Variety and challenges. We are blessed with having established long term relationships with a lot of our clients, so we always endeavour to make each event better than the last one. We also thrive on new opportunities too and enjoy creating experiences for new clients. When we took over the running of the Silverstone Classic for the first time it was our first foray into public events and motorsport, and a very steep learning curve. But seven years later we have turned it into the world’s biggest classic motor racing festival attended by over 100,000 people across the weekend. We also now work with some big brands as our Silverstone Classic partners including Jet, Maserati & Jaguar. What are your goals for you and Goose Live Events? We are launching our own creative agency later this year. Creative Garage will be a hotbed of creative talent to provide strategic creative direction and ideas to both our corporate clients and public events. We are also developing our digital strategy to ensure full integration across all of our events. From a personal point of view, someone like Burberry as they embrace new technology with fashion and creativity in their shows. So Creative Garage is a key focus for the next 12 months but we are have also tendered for some really exciting projects in early 2017 which we hope we will be fortunate to deliver. We are also focusing on the Regent Street Motor Show which we run on behalf of the Royal Automobile Club as it has such untapped potential for partnerships and audience engagement. Sheryl Sandberg, Facebook COO. She’s such an inspiration to working mums, and to all women in fact. I really believe in ‘leaning in’ and hope I encourage others to do the same.